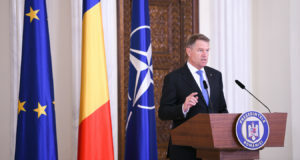 Romanian colonel engineer Marius Cristian Gane will be the president of NATO Committee for budgets as of September 2019. The position is equal to the NATO deputy secretary general. According to Profit.ro, the selection procedure for this position has begun since last year and was concluded in February, 2019. 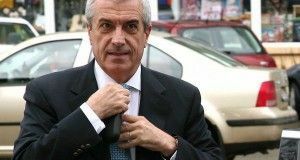 The Alliance Budget Committee head is mainly in charge of hosting the Committee’s meetings, in the format established within NATO (for the military budget and for the civil budget). 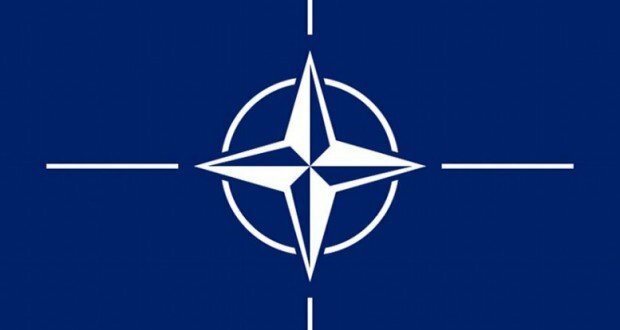 His role is to coordinate and facilitate discussions in the view of decision-making on the topics of NATO common financial resources. The selection criteria for this position depend on then expertise of the candidate in the NATO committees. The selection has been rigorous.